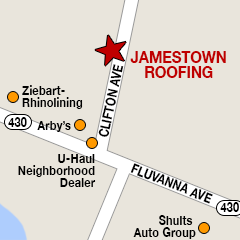 Services | Jamestown Roofing Inc.
"We bring our own lunches!" 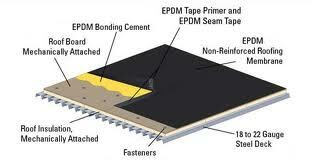 © Jamestown Roofing Inc. All Rights Reserved. Site Designed by Nick Trussalo.